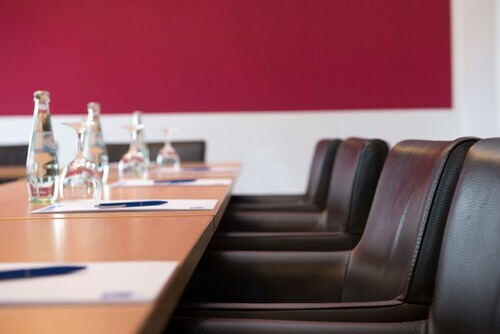 Located in Mitte, this hotel is within 1 mi (2 km) of Schauspiel Hannover, Maschsee, and Hannover Congress Centrum. HDI Arena and Hannover Zoo are also within 2 mi (3 km). Hannover Central Station is 9 minutes by foot and Central U-Bahn is 11 minutes. 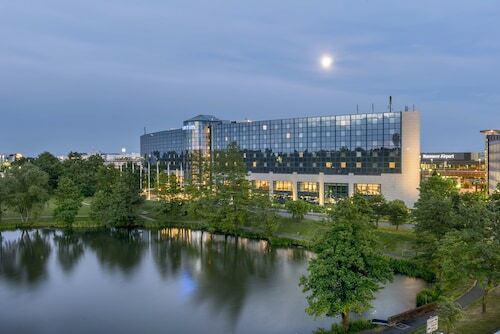 Located in Region Hannover District, this hotel is within 1 mi (2 km) of Langenhagen City Shopping Centre and Brinker Park. Silbersee and Pferderennbahn Neue Bult are also within 2 mi (3 km). 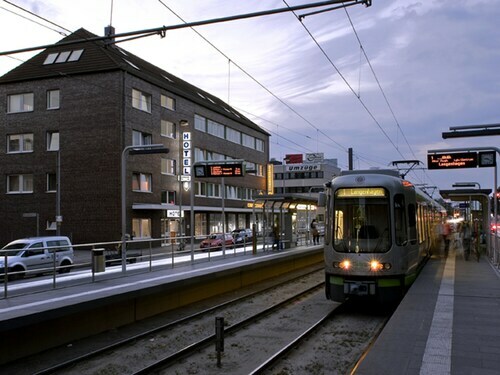 Langenhagen Mitte Station is 10 minutes by foot and Langenhagen Pferdemarkt S-Bahn is 17 minutes. This modern hotel is in Langenhagen, about 10 minutes north of central Hannover. Hannover-Langenhagen Airport is 5 km (3 mi) from the hotel. The Hannover Fairground is about 18 km (11 mi) away. 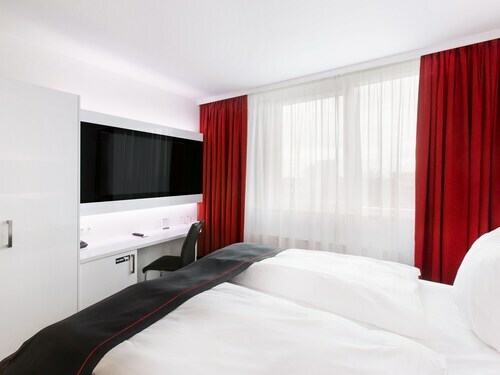 Located in Mitte, this hotel is within 1 mi (2 km) of Schauspiel Hannover, Hannover Congress Centrum, and Hannover Zoo. HDI Arena and Maschsee are also within 2 mi (3 km). Marienstrasse U-Bahn is 10 minutes by foot and Hannover Central Station is 7 minutes. 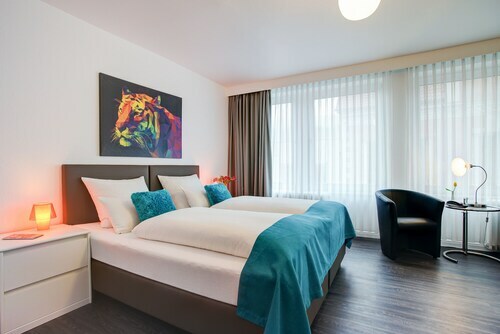 Located in Ostertor, this hotel is within a 15-minute walk of Kunsthalle Bremen and Bremen Town Musicians. Bremen City Hall and Bremen Roland Statue are also within 15 minutes. Bremen Central Station is 10 minutes by foot. When you’re craving the sounds, sights, and smells of a new destination, it’s time to go on an adventure. Book one of the best hotels in Lower Saxony and get ready to explore. Venture out solo, invite your honey along, or instill some wanderlust in your kids as you dabble in the culture. During your visit, sample some of the region’s most popular delicacies, tour the famous attractions, and speak with the locals to discover the most coveted spots around. 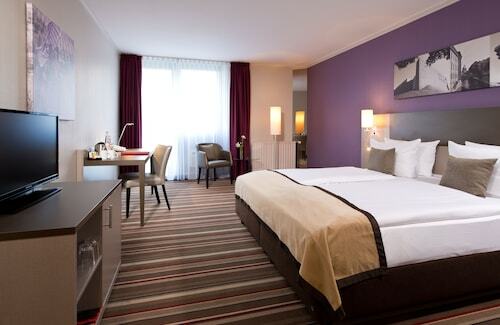 After hiking around the scenery and visiting the nearby landmarks, rest up at one of the nearby Lower Saxony hotels. Here at Travelocity, we’re ready to match you up with the perfect lodging for your next sojourn. Whether you’re in the mood for a place with artsy décor or room service around the clock, we’ve got just the hotel for you. 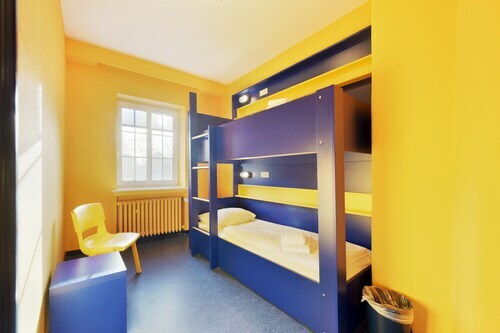 Sort through our selection of cheap hotels in Lower Saxony to find one that suits all your preferences and price range. What’s more, you can keep your travels within your budget by booking your hotel and flight at the same time to save up to $537. With a wide range of hotels to choose from and unbeatable deals, there’s no excuse not to go out and smell the roses in a new city today. How Much is a Hotel Room in Lower Saxony? Hotels in Lower Saxony start at $39 per night. Prices and availability subject to change. Additional terms may apply. 5.0 Good location, service and room quality. 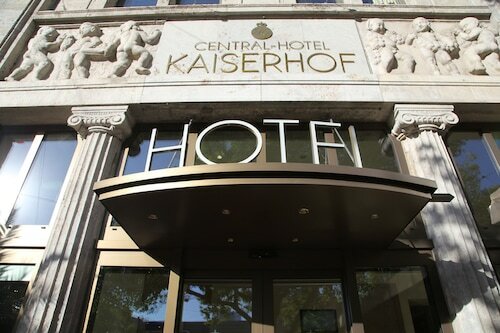 The location of this hotel is perfect--right across the platz (plaza) from the train station, so you can roll your suitcase over there easily. Staff extremely helpful (and speak English). The breakfast that comes with the room is also excellent. Very good choice of hotel. Only drawback is the cost, while reasonable in euros, is a bit high in dollars. But that's unavoidable right now.